An independent commission reversed itself Tuesday and decided not to advance a plan to cut Alaska legislators' $50,400 salaries by 10 percent. The State Officers Compensation Commission voted 2-2 on the proposal, which would have sliced legislative salaries to $45,360; the recently appointed fifth member of the commission, Mike Miller of North Pole, was absent. The tie vote means the proposal will not move forward, said Kate Sheehan, who works with the commission in her job as state personnel director. The commission, in October, initially proposed to slash both legislators' compensation and their daily expense checks, known as per diem. The commission's original plan could have cost each legislator more than $20,000 a year. But by Tuesday, the commission had dropped both proposals. 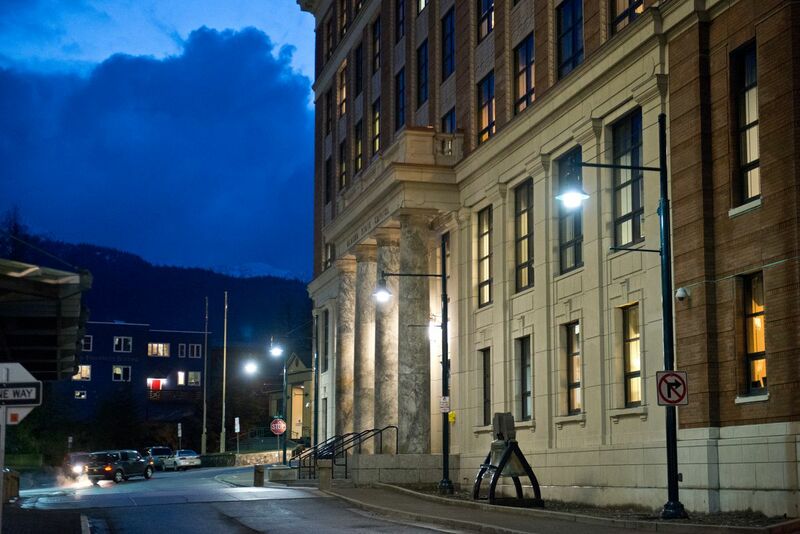 The only change they approved is eliminating per diem entirely for Juneau legislators. Though those legislators live at home during the legislative session, they still collect the expense checks, though they're taxed and paid at 75 percent of the rate of their colleagues. The commission's recommendations are now final; they'll be advanced to the Legislature next week, Sheehan said. They'll take effect next year unless lawmakers pass a bill to veto them within two months of when they receive the recommendations.